Intranet Site for college for young people with visual impairments. WESC Foundation provides a specialist centre for education, training and expertise – creating a better life for people with visual impairment. 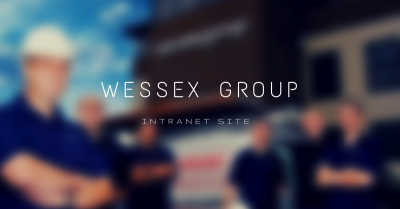 Following the delivery of a modern AA compliant accessible website, WESC were looking to develop an Intranet to achieve a similar response for internal usage. As a charity organisation they receive reduced cost licences and wished to make use of these as soon as possible. WESC Foundation were looking at a long term roadmap, with phase 1 being delivered as an internal communications solution. Delivered an accessible SharePoint 2013 Intranet. Office 365 with SharePoint 2013, SharePoint Designer. A dynamic SharePoint 2013 Intranet with accessibility as a key factor. Following onsite planning and envisioning workshops, WESC Foundation were able to share all their requirements and demonstrate the way in which communications were handled via the use of an Internal Paper Bulletin. As well as, showcasing the way that accessibility had been set up on their new website. The design of SharePoint was based around the approved design of the live public facing website, with lists and libraries configured to meet the needs of the Internal Bulletin, allowing staff to login to SharePoint and view dynamic updates. Following implementation of the design and functionality, additional redesigns took place to create the same pages in accessible modes so that users could choose the best colour scheme to allow them to read the content with ease. 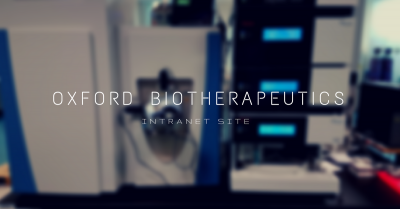 The site was tested with the latest screen reading technology to also ensure that the order of content was correct for this method. Creation of a section that controls accessibility options, this means it could switch content between alternate colours and increase the text size as required for all elements on the site. Provided easy to use lists and libraries, allowing administrators to upload their bulleting information – this was all pulled to the home page (based on dates) to ensure that the current bulletin was always up to date and available. Provided the catering staff with a list in which weekly menus could be entered. The current menu could be defined, allowing for a workflow to set what was made available on the bulletin – allowing for re-usability of the menu content. Implemented a SharePoint Calendar in which rooms could be booked – checking that they were available to avoid double booking. This also needed to take into consideration rooms with separators as users could book full or half rooms. 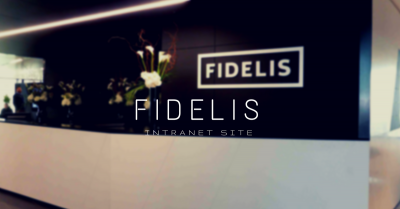 The reaction to the Intranet has been positive, with all accessibility being approved by the core team that manages this internally. Phase 1 of the project has improved knowledge sharing and communications, with a continued SharePoint road map for both AMT and WESC to work together on. 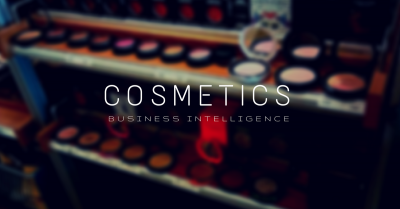 Microsoft Business Intelligence System for leading cosmetics company.